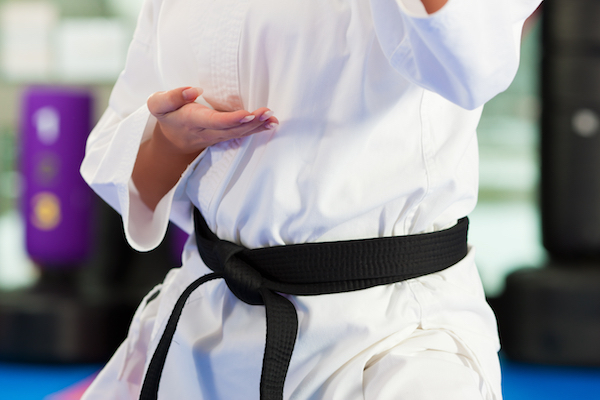 Both adults and children have found a greater sense of confidence through martial arts. 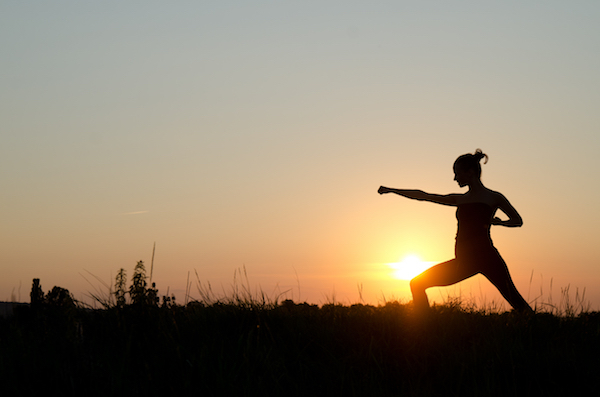 Martial arts practice allows you to go at your own pace. This can be a source of confidence in students because the only person you need to compare yourself to is yourself. As you improve as an individual, the sense of continuous success contributes to an increase in self-confidence. As with most things, the path to success and goal achievement will also involve some challenges and possible failures. Figuring out that failure is part of the learning process is a valuable lesson that you can take to your life outside of martial arts. The ability to get back up when you fail is yet another factor that has a positive impact on a person’s confidence. 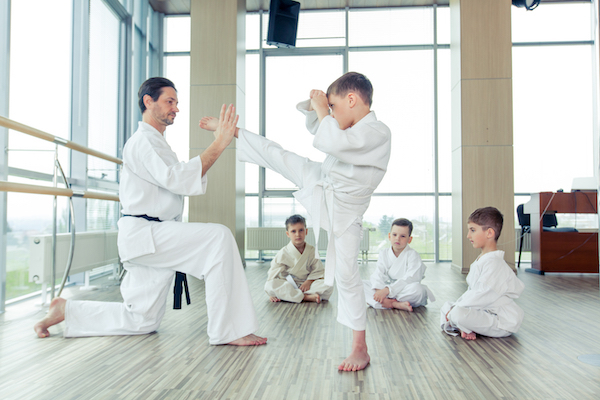 Most martial arts classes are taught in a group. 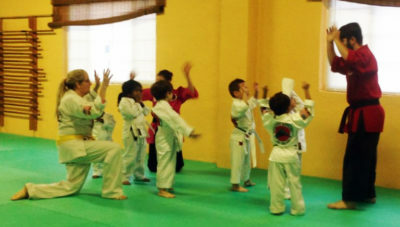 In this group setting, you will be surrounded by people who share the same interest as you (martial arts), and you will probably discover a few more shared interests, as well. The environment is one that encourages kindness and respect, so people of all ages have the opportunity to socialize with confidence. Learning something new can be a huge challenge to overcome. However, the growth process that happens as part of learning something new can be a confidence builder because it gets you outside of what is familiar. If you are new to martial arts, then picking up this practice can be a reminder of what it’s like to be a beginner. Even experienced martial arts students can find themselves getting outside of their comfort zones by constantly acquiring new skills. At our school, you will find a family-friendly environment where your whole family can train and have fun learning, goal-setting, and increasing self-confidence. 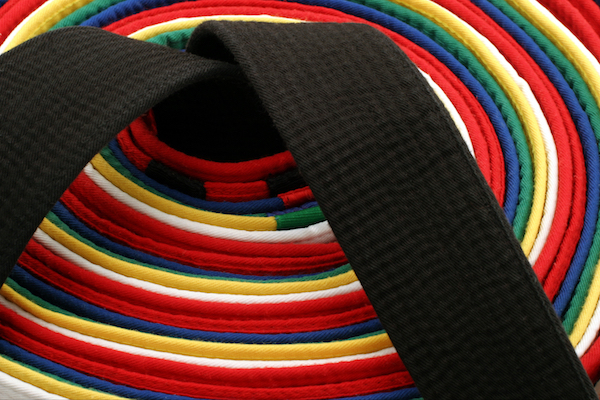 To learn more about how to get started at Master’s Black’s Karate Fit USA, contact us today.